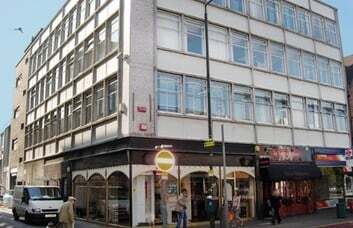 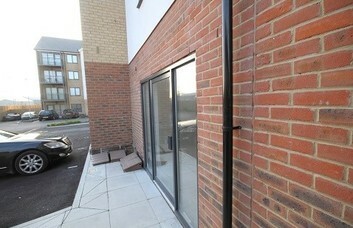 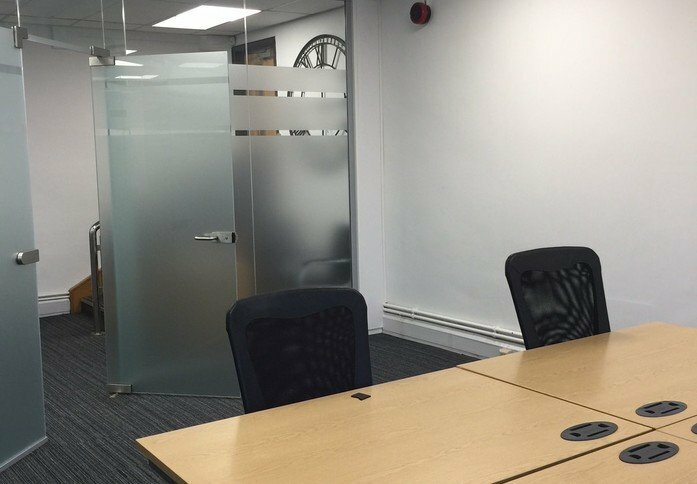 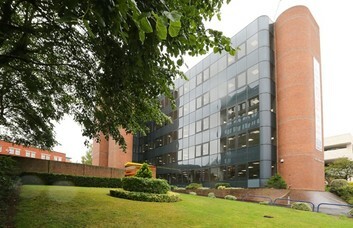 This centre in the heart of Beckenham has serviced and managed office space available to rent now. 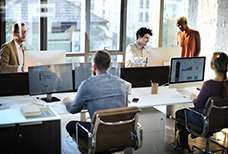 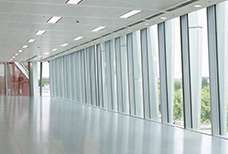 These spaces are perfect for start-ups and small to medium companies who are looking to grow and expand. 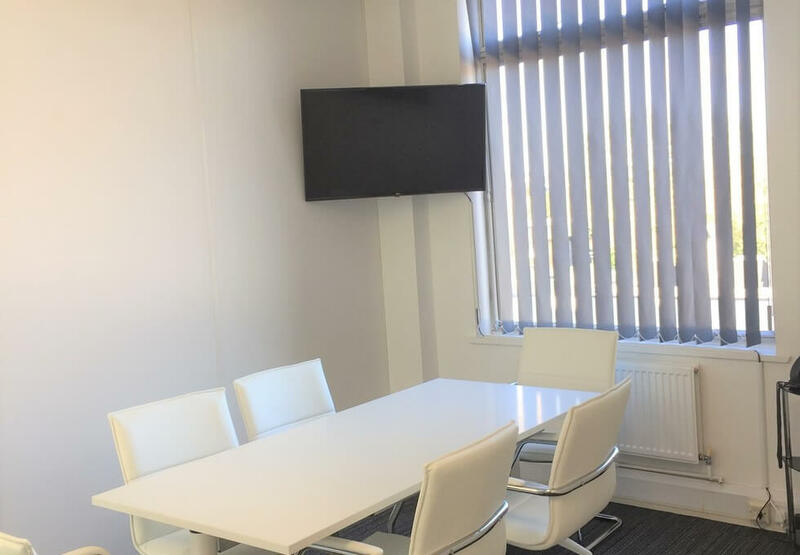 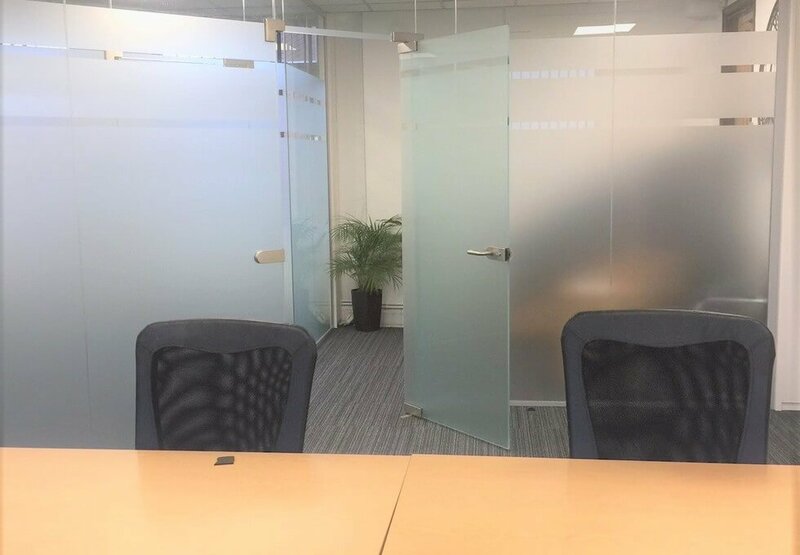 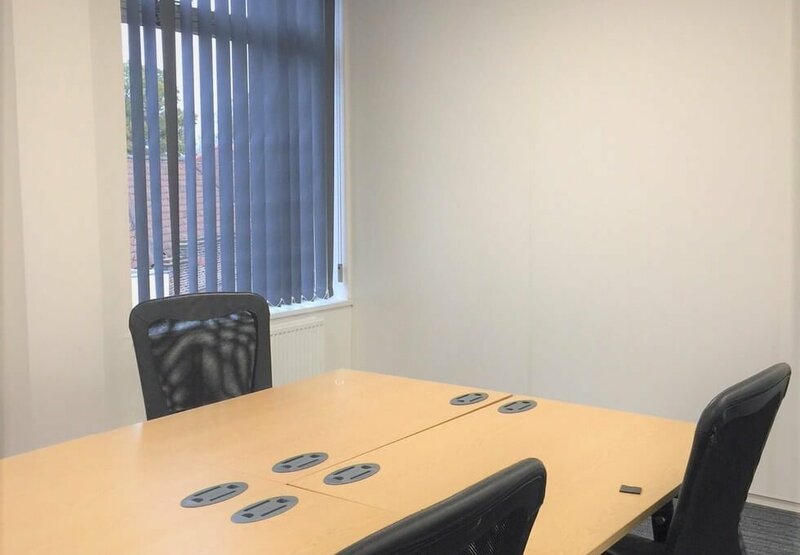 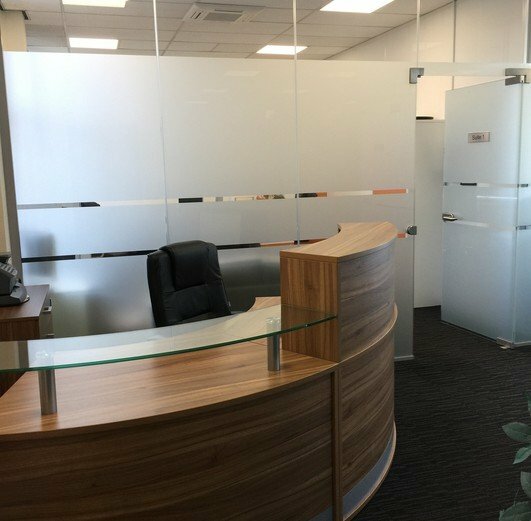 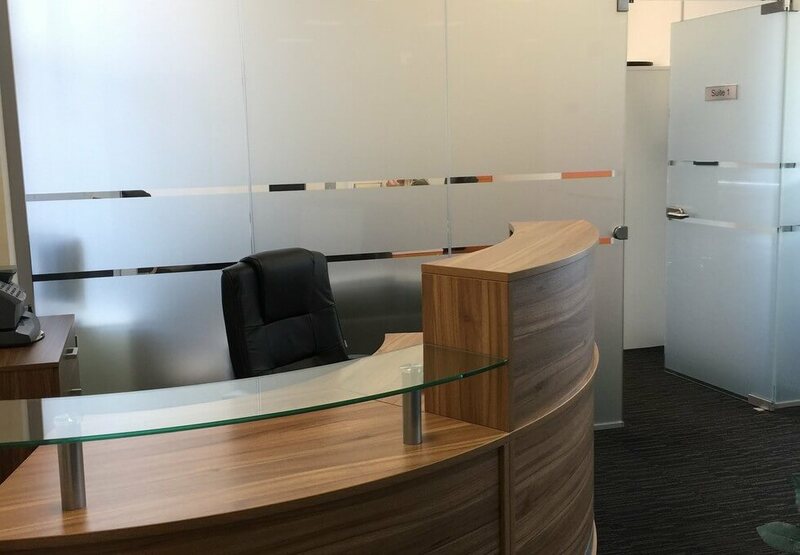 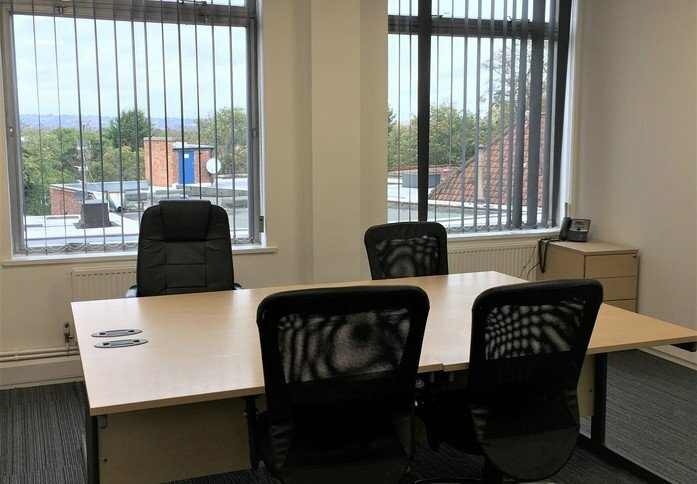 Clients can take advantage of many benefits that come with this professional business centre, such as a staffed reception area, furnished offices, air-conditioning in each office, administration support, meeting room facilities and 24-hour secure access. Conveniently located on Beckenham High Street means that you won’t have to go far to enjoy all of the superb local amenities that Beckenham has to offer. 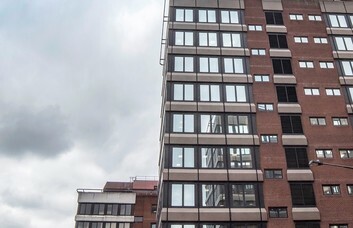 Whether it is a casual business meeting, or after work drinks, there certainly isn’t a shortage of bars, restaurants and cafes in the surrounding area. 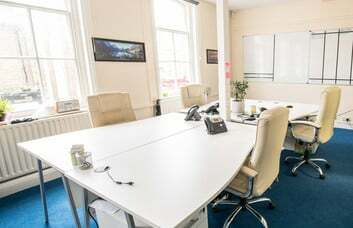 Two train stations serve this location, with direct routes to both Charing Cross and London Victoria, as well as a tram service which takes you straight in to Croydon, making this the idea office location.